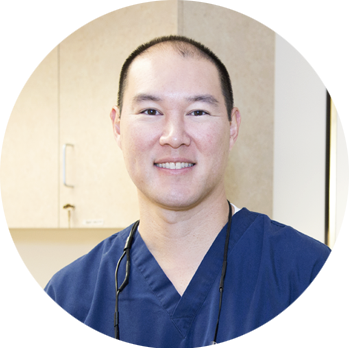 Dr. David Kao is trusted by the Los Angeles community with any of their periodontal and dental implant needs. He specializes in restoring and maintaining complete oral health for his patients. As a UCLA graduate – with a postdoctoral degree in Periodontology from the University of Connecticut, Dr. Kao is one of the few specialists that is qualified to address both implant dentistry and the health of your supporting oral tissue. During your first visit, Dr Kao will personally address your concerns and base your assessment and treatment direction on a complete periodontal exam. The end result of this process is the best oral health for your teeth and gums. Dr. David Kao and his practice strive to keep their patients' teeth and gums to be at their best. Enjoy proper function of your mouth so you can smile, eat, speak, laugh, and smile with confidence today. 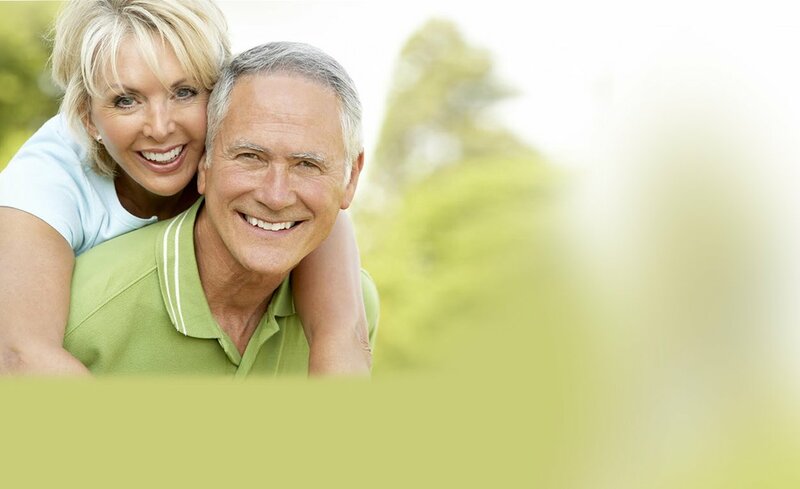 Restore your smile with confidence with Dr. Kao's advanced 5 step Dental Implant Treatment. A perfect solution even for sensitive patients. Dr. Kao specializes in restoring and maintaining your complete oral health. We take the time before and during treatments to help you feel comfortable. Learn how Dr. Kao works with dental offices in Los Angeles as a periodontist to provide an extension of your care.